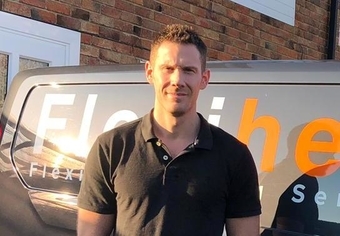 Flexible Heating Services are proud to serve the areas of Southampton, Totton, Romsey, Chandlers Ford, Hythe and the New Forest. 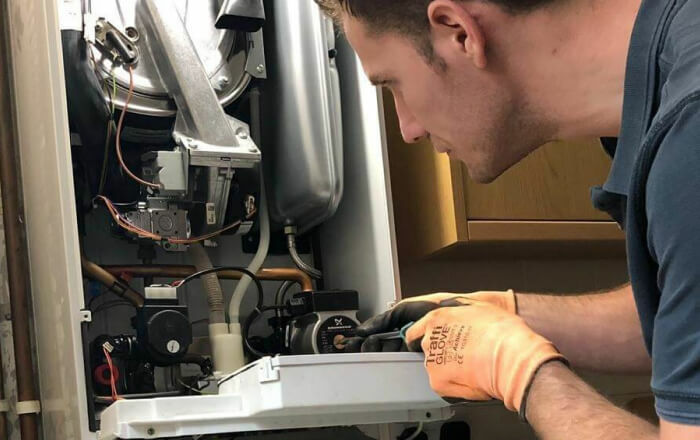 Flexible Heating Services is a family run business committed to offering a flexible, reliable and personal service with no hidden costs. We have the knowledge and expertise needed to ensure our customers receive the best service. We pride ourselves on being efficient, hard working, clean and tidy. Offering no call out fees and free no obligation quotations at competitive prices. Gas safe registered and fully insured, offering 12 month guarantee on parts and labour. We have an excellent reputation and are more than happy to provide references on request. Give us a call today for a free quotation or more information.